People love decorating, remodeling and expanding their homes. And you can’t blame them. It is where we spend most of our lives and there’s nothing wrong with making sure that the place is beautiful and just the way we want it to be. However, such modifications and upgrades can usually cost a lot of money. And if you’re someone that wants to do this but is on a budget, there are some options to be considered. One of those options is the good old Do It Yourself way. This basically means taking the matter into your own hands and “crafting” everything by yourself. 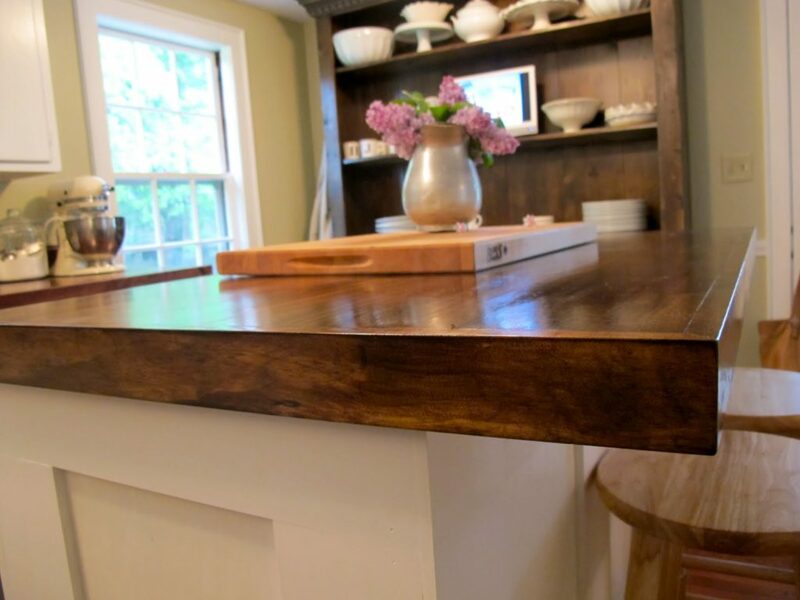 In this article, we’re talking about why you should consider remodeling your kitchen by DIY-ing everything and the benefits you get to enjoy by choosing this option. Let’s begin. What exactly does DIY mean? DIY stands for Do-It-Yourself. It’s a term people use for a while now and I think it origins from the early YouTube days where people would show others how to make something in their home instead of buying it. Many people often think of DIY things as something that’s of very low quality. However, this is not true at all. There are many companies specialized in making products that are meant to be really easily used by a person who’s not a professional. Also, it’s not always about products, DIY often means being your own workforce and not paying hundreds of dollars for someone else to do it for you. Why should I choose to DIY something? One of the biggest reasons why people choose the DIY way over the more commercial pay-to-get-it-done one is because of the amount of money they get to save by taking things into their own hands. 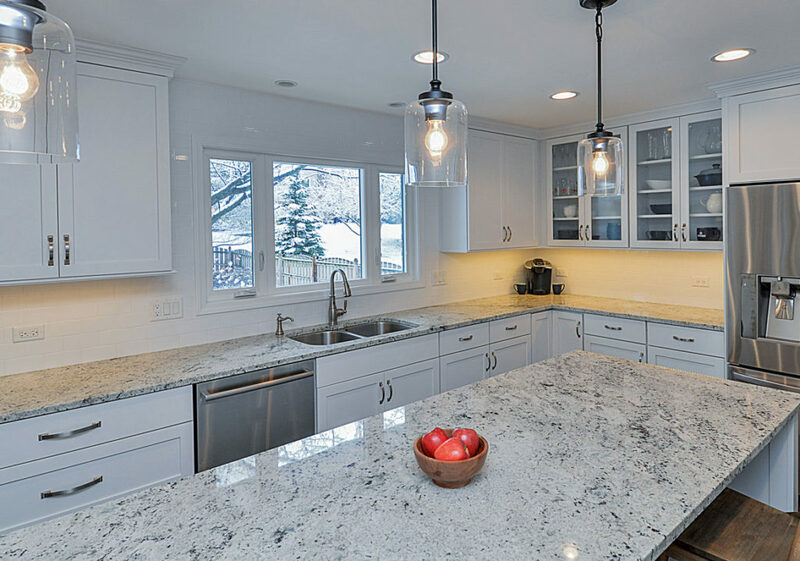 We understand that not everyone is a professional but when it comes to making a quartz countertop, there are tons of amazing guides like this one that will help you make it yourself, instead of paying a thousand dollars for buying one or getting someone to make it for you. Plus, there’s no better feeling than using a “product” that you made entirely by yourself. It just makes a man proud to walk into the kitchen that he remodeled himself. How do I get good into DIY-ing things? Not everyone is born to be a craftsman or someone who excels in making things by himself. To be honest, not everyone is made to be amazing at handling hardware tools and machines. But, everyone can learn to do it though. It’s well known that hard work beats talent any day. If you’re someone that never got the opportunity to use a hammer or operate with a drilling machine in his life, don’t panic. We live in a world where everything we need to know is just two clicks away from us. There are tons of guides and online YouTube tutorial videos that will explain everything that you need to know, step by step. It’s just up to you to start learning. And remember, crafting things is always mastered by failing multiple times before finally getting it right. Do not get discouraged if you make something and it’s not perfect on the first try. All you need to do is get yourself the basic hardware kit from the local store and start creating things, either in your backyard or garage. You and your family will both be proud when you make a product yourself that would otherwise cost tons of money to purchase. Trust me, there’s no better feeling than that.